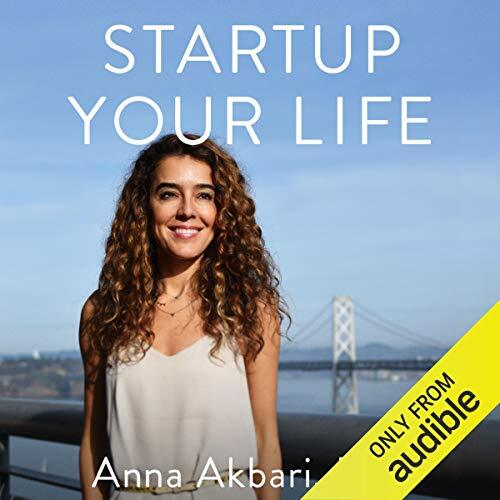 Showing results by narrator "Anna Akbari"
As an entrepreneur, Anna Akbari learned that one of the best things about startups is their ability to "pivot" quickly - basically a euphemism for failing and starting over. And she quickly found that personal success is no different. It's not just about developing and following the right process but also having a good idea. And that demands rigor and daily maintenance - far beyond a few positive affirmations. Like any Silicon Valley startup, the business of life is not as glamorous as its Instagram account would make it seem. 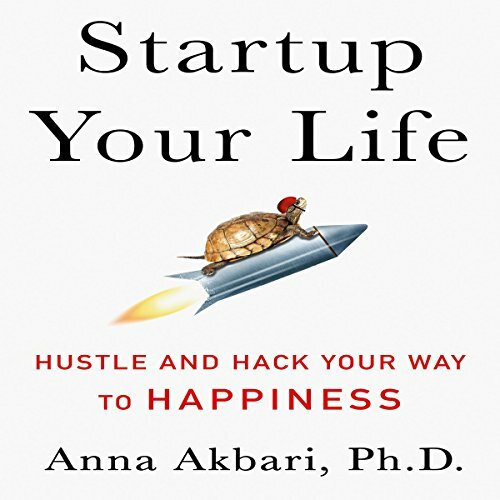 As an entrepreneur Anna Akbari learned that one of the best things about startups is their ability to pivot quickly - basically a euphemism for failing and starting over. And she quickly found that personal success is no different. It's not about just developing and following the right process but also having a good idea. And that demands rigor and daily maintenance far beyond a few positive affirmations. Like any Silicon Valley startup, the business of life is not as glamorous as its Instagram account would make it seem.